Introduce yourself to a brand new action sport or replace your worn out whip with a complete scooter from Action Sports Club. 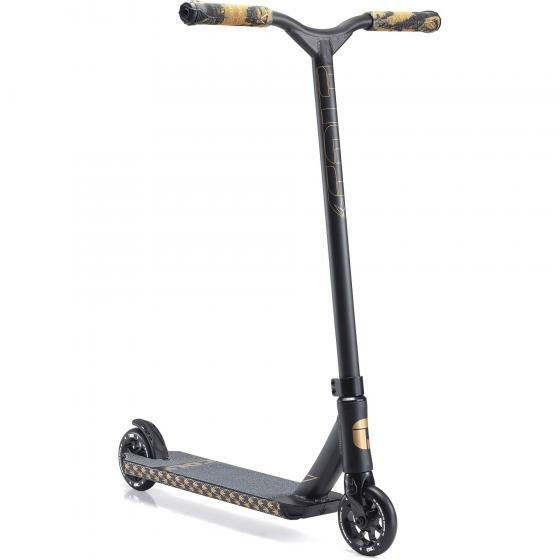 Freestyle or stunt scooter riding has exploded in the last few years and more and more people are picking up scooters to simply cruise to the shops or school, or to take to the skatepark and shred alongside the BMXers and skateboarders. 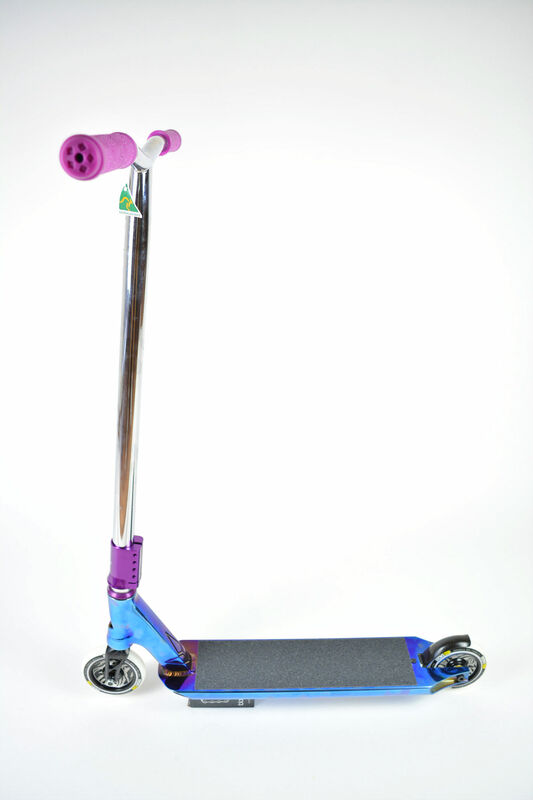 Kids can start out on 3 wheel scooters that help with balance, before moving onto 2 wheeled folding scooters, known as Micro scooters or Razor scooters. 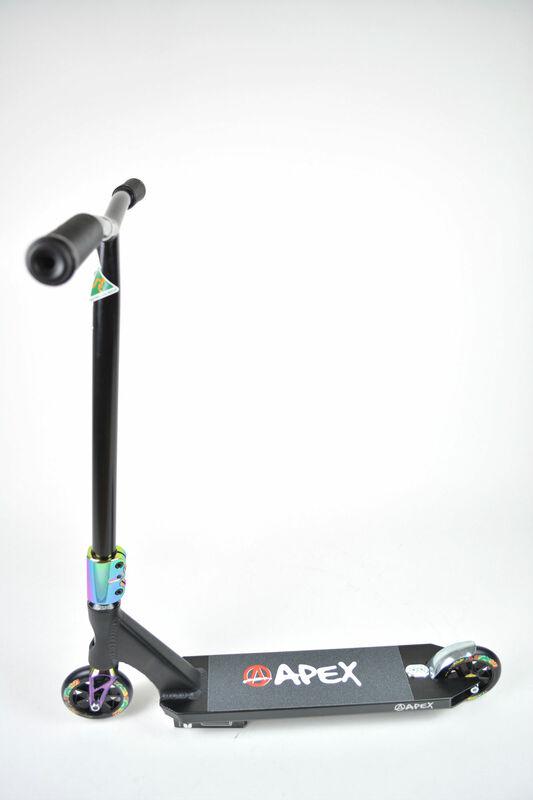 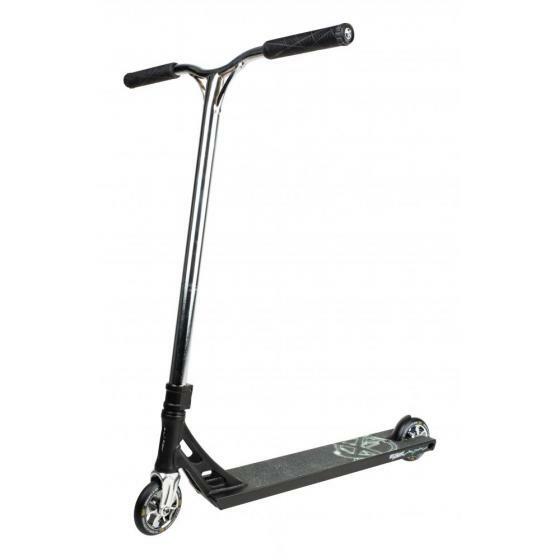 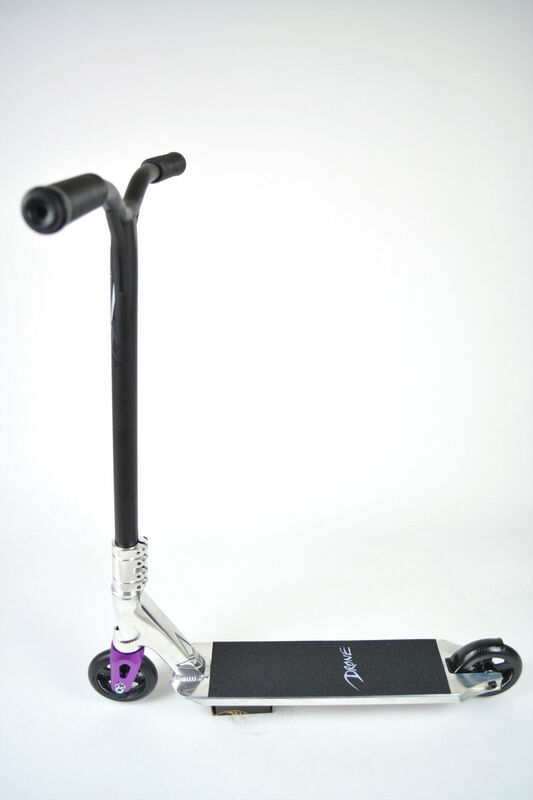 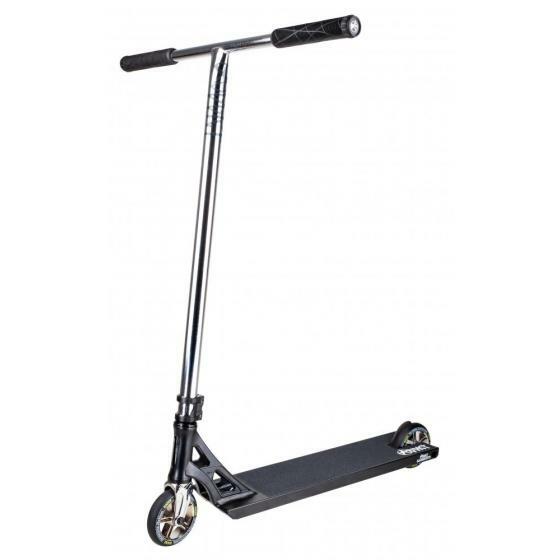 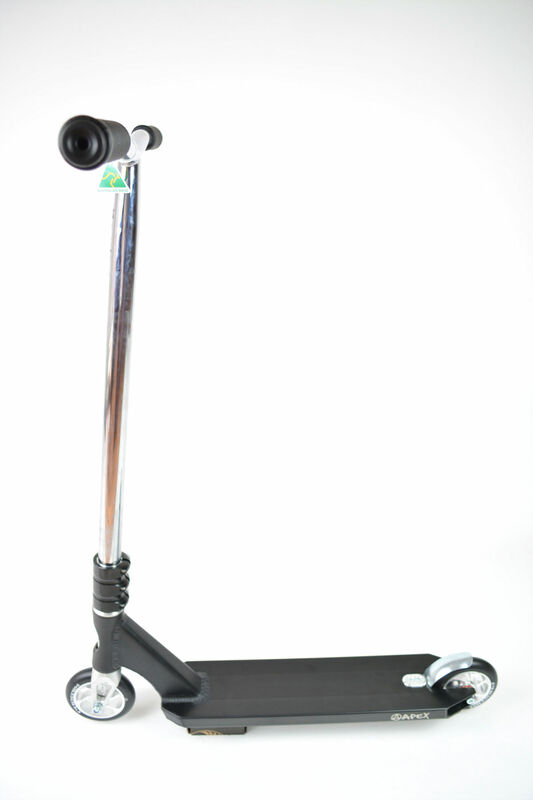 We also stock a range of folding scooters for adults which are perfect for commuting or the school run. 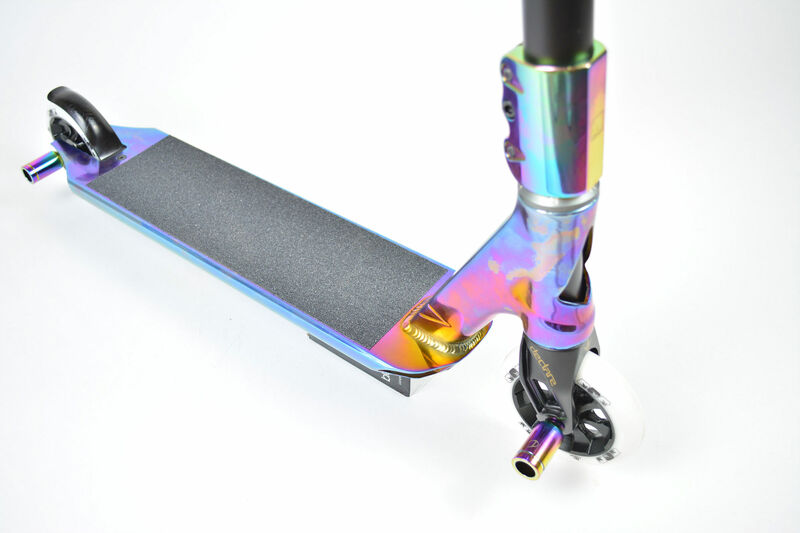 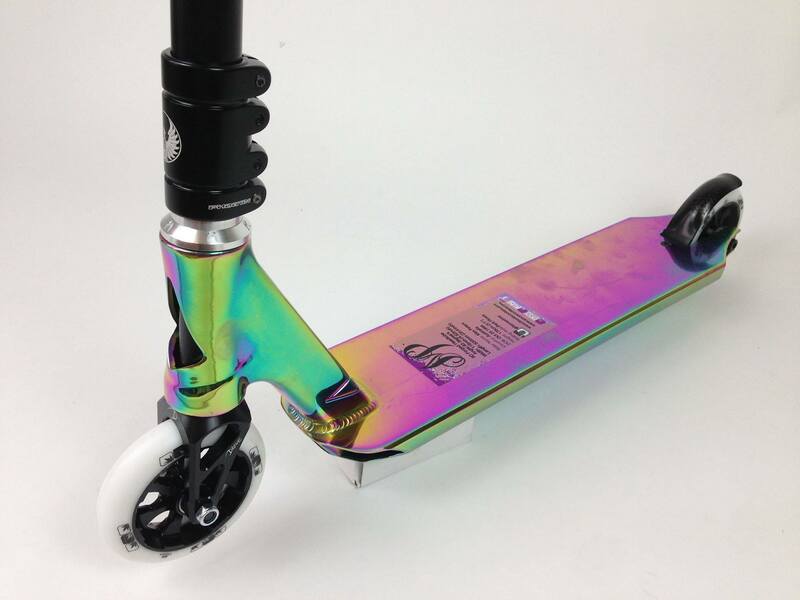 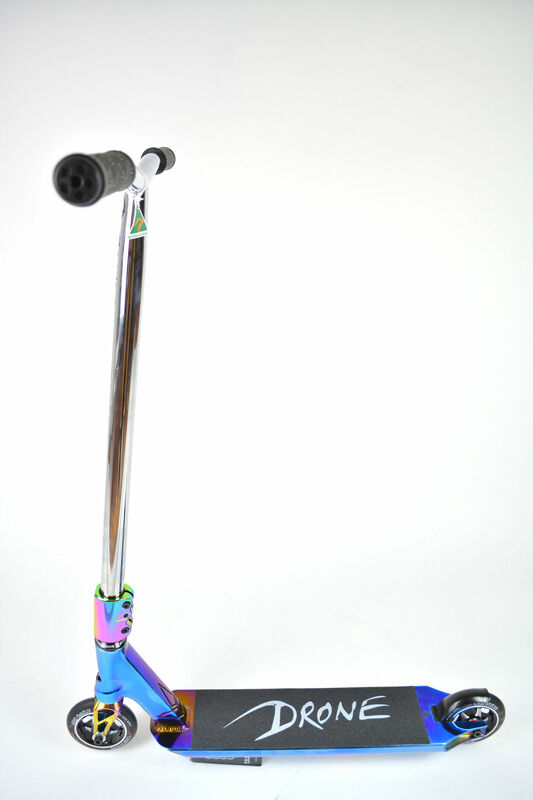 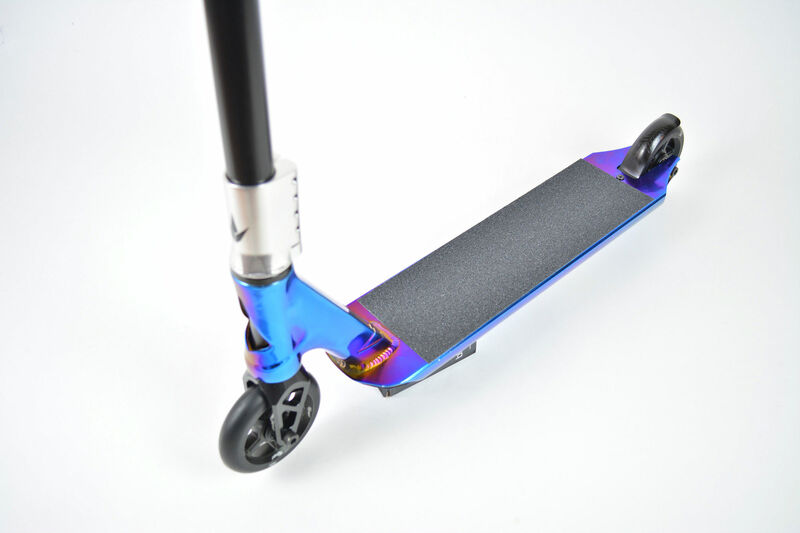 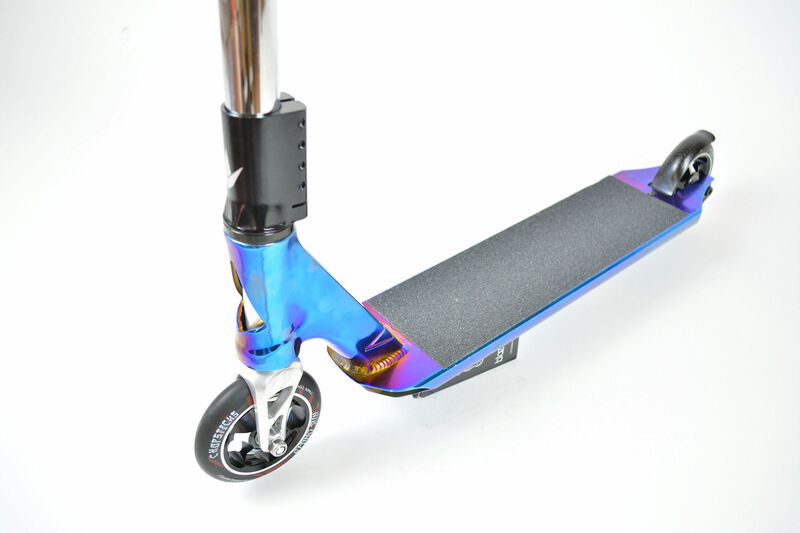 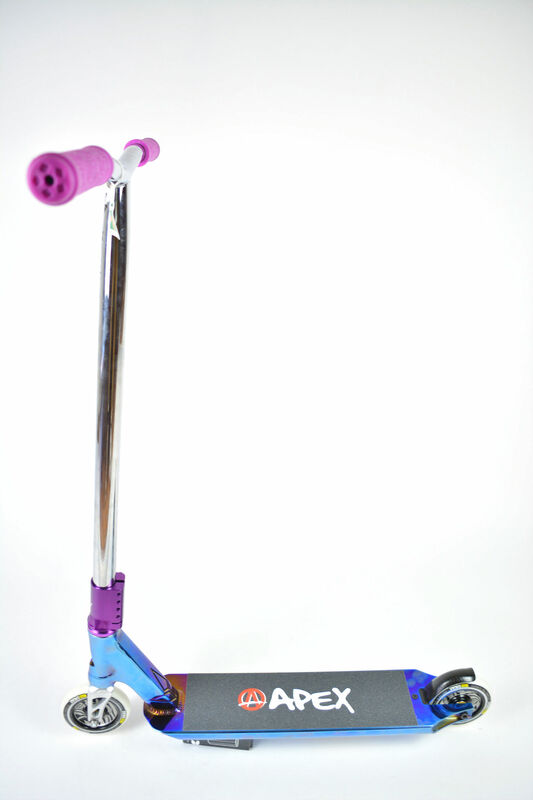 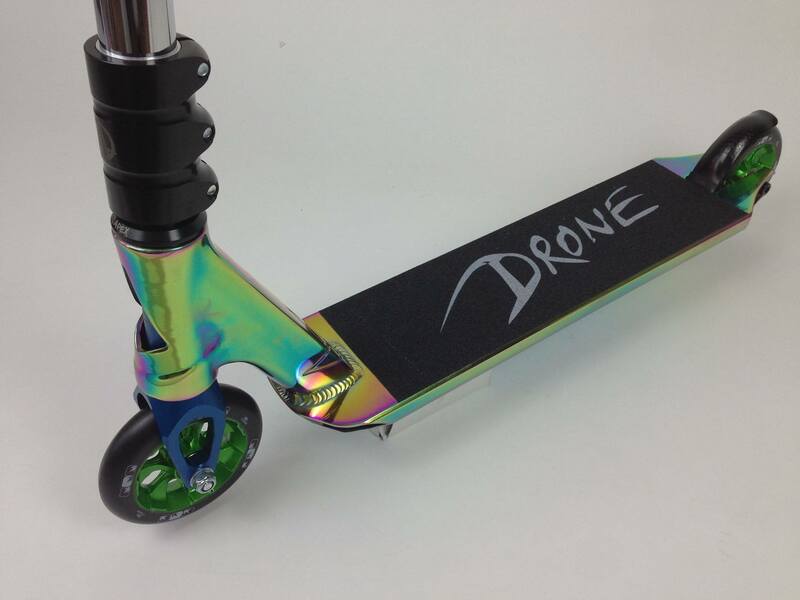 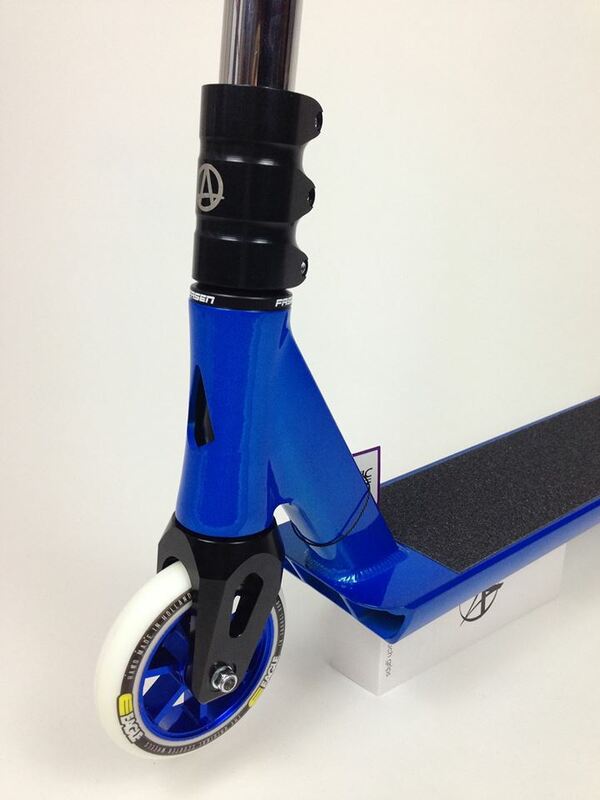 Then there is the new breed of beefed up stunt scooters that are perfect for freestyle. 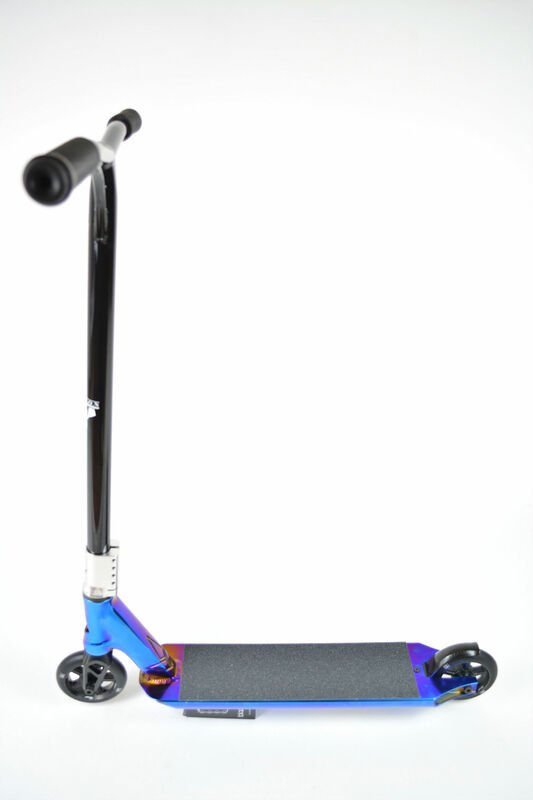 No matter how you ride yours, our huge range ensures we have the perfect scooter for you! 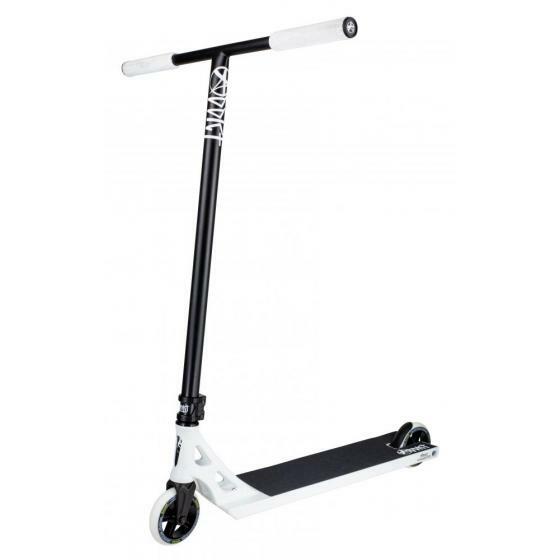 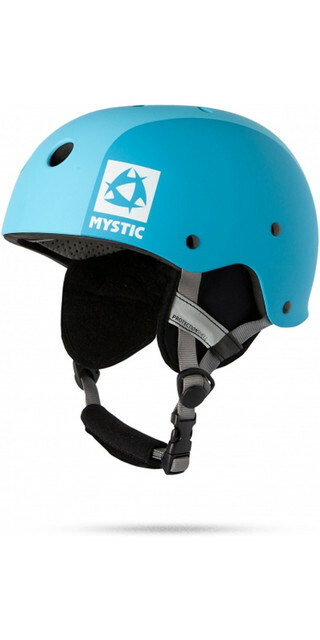 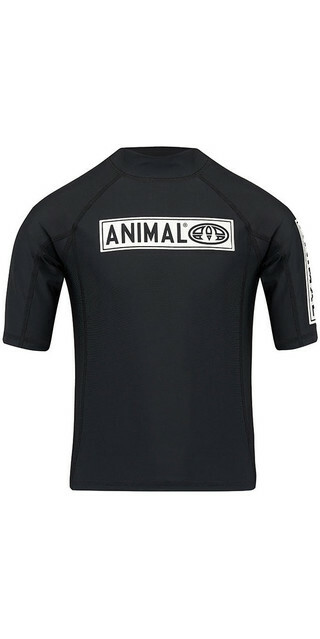 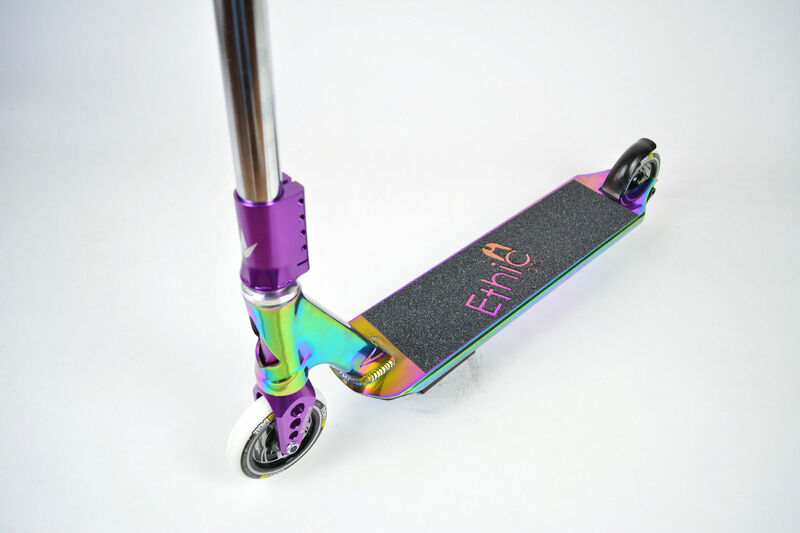 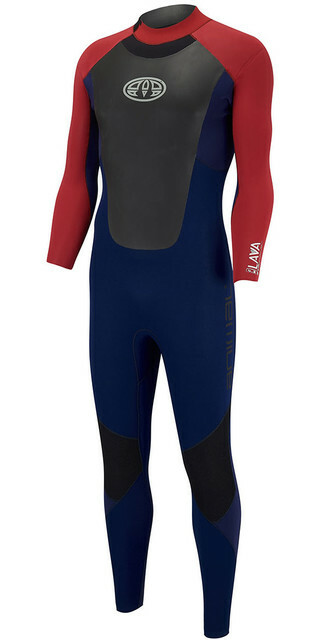 The shop is well stocked with complete scooter from brands such as Madd Gear Pro, Blunt, zycomotion, JD, Lucky Scooters, Ethic, Grit, Crisp, District and Frenzy. 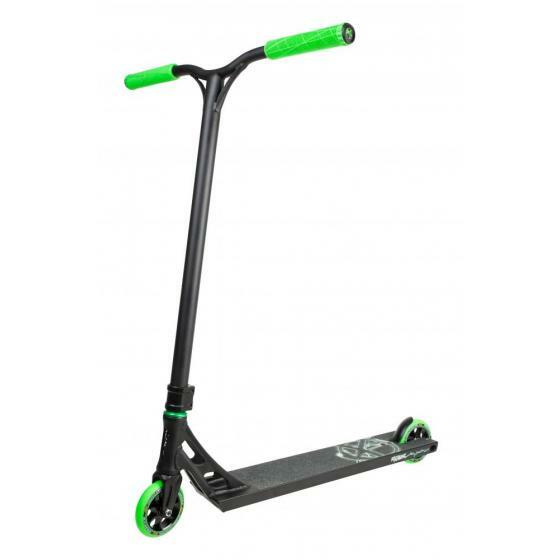 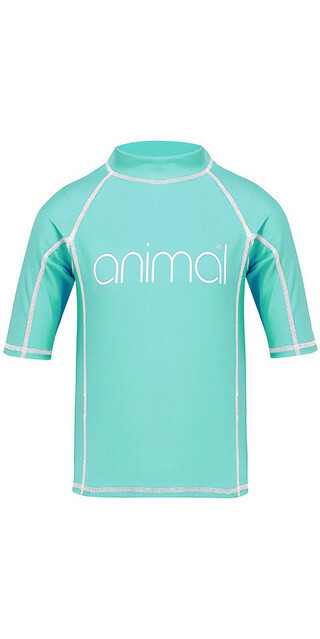 Popular brands include JD, zycomotion, Frenzy, Blunt, Madd Gear Pro, Addict, Crisp, Blazer Pro, Lucky Scooters and Apex Pro Scooters.